Welcome Xin Yee, our new intern from Singapore! The Vital AI team is excited to welcome Xin Yee Wong as a new Sales and Marketing intern! Xin Yee is a marketing major at the National University of Singapore and is participating in the NUS Enterprise program, helping to train Singapore’s next generation of entrepreneurs. An important part of NUS Enterprise is the NUS Overseas Colleges Programme, which arranges for internships at innovative start-up companies around the world. We at Vital AI are proud to participate and have Xin Yee join us for the next year! Xin Yee will be focused on interesting and effective marketing ideas for Vital AI to increase customer outreach so that more people can benefit from Vital AI’s software and services. Of particular focus will be Vital AI’s upcoming launch of the Haley AI assistant service. In addition to her sales and marketing activities, Xin Yee, as a budding entrepreneur, will be assisting with Vital AI’s strategic business goals including fundraising, product development, and partnerships. She will also be taking over Vital AI’s social media outreach efforts. So do keep a lookout on Vital AI’s social media channels for Xin Yee, and say hello! Once more, we welcome Xin Yee to the United States, to New York City, and to Vital AI! We had a great time at NY Tech Day and we hope you did too! 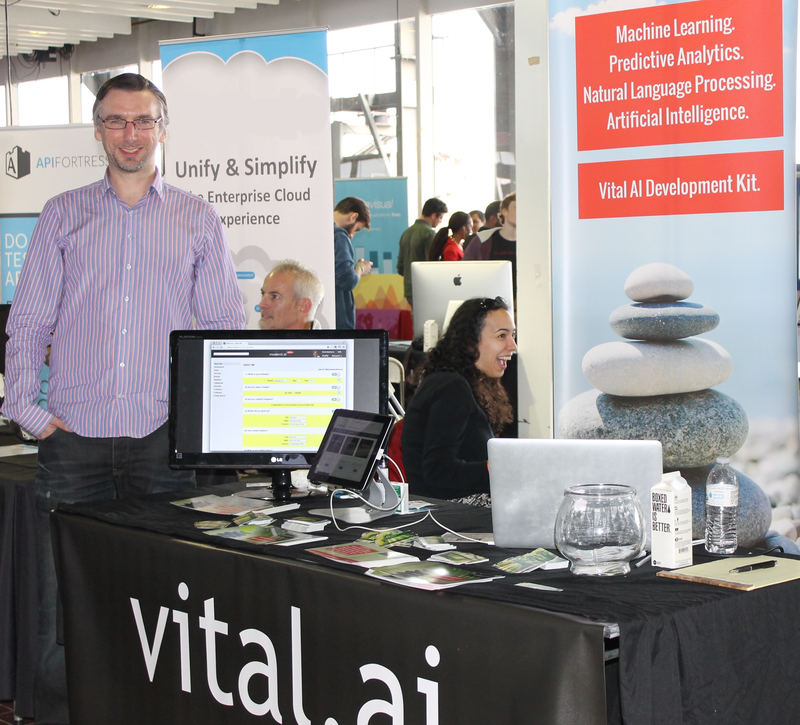 Here is Marc discussing some new Artificial Intelligence Apps with some guests at our booth. 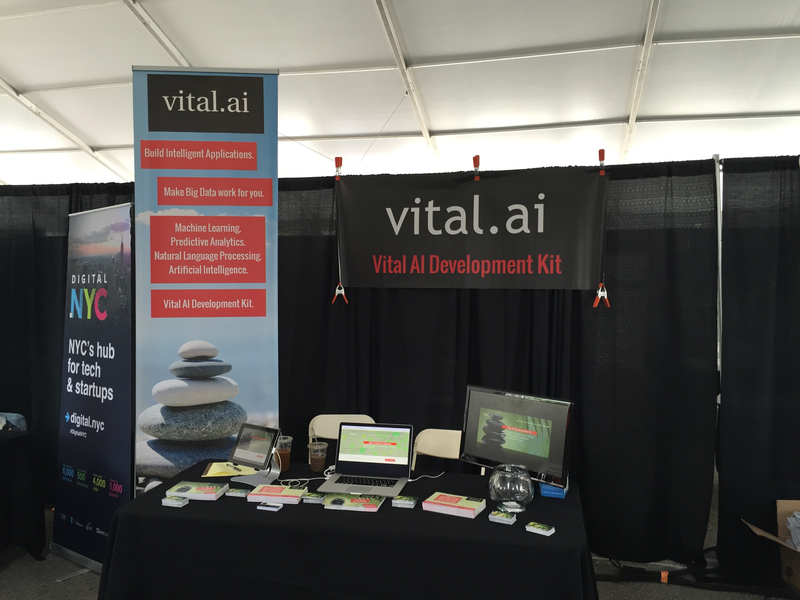 Thanks to everyone for dropping by our booth to learn more about building artificial intelligence applications using the Vital AI Development Kit! We look forward to keeping in touch with all the awesome people we met yesterday. Also, many thanks to the organizers for such a wonderful event! 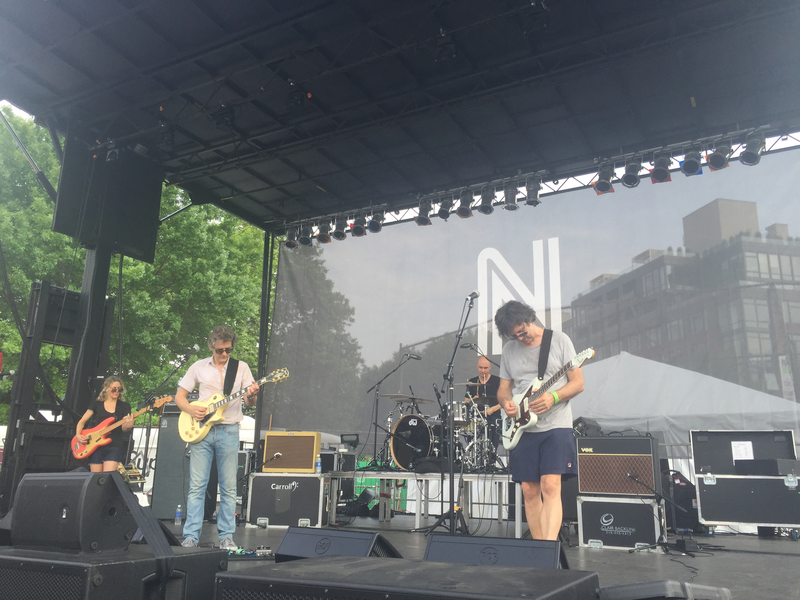 Great job again, and looking forward to next time! Excited for NY Tech Day tomorrow! Can’t wait for NY Tech Day tomorrow! Please stop by our booth in the Enterprise section tomorrow! Join over 500 companies and over 30,000 people at Pier 94 in Manhattan, NYC! 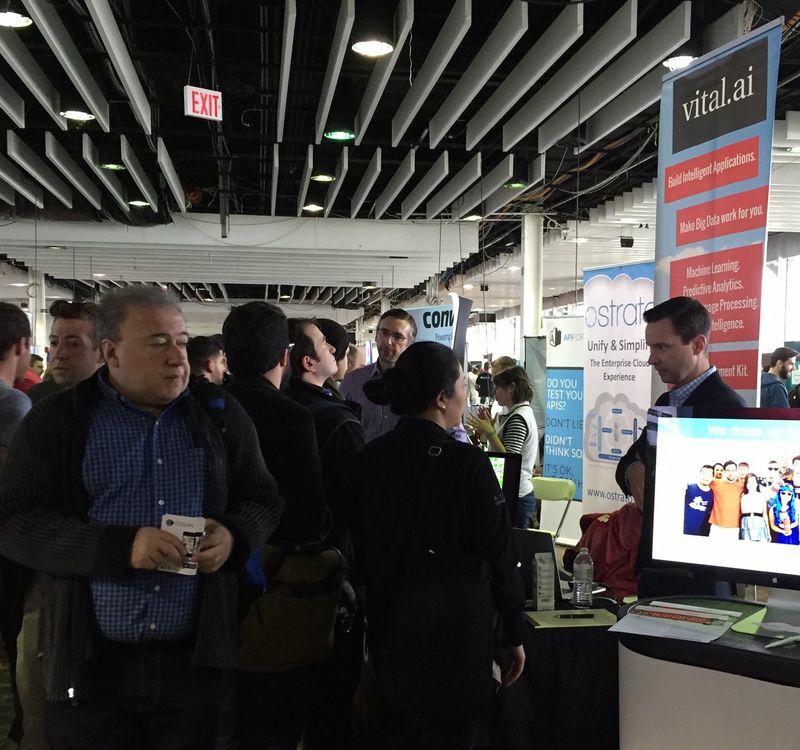 We had a wonderfully busy booth at New York Tech Day yesterday. Thanks to everyone for stopping by, and great job by the NY Tech Day staff! Looking forward to following up with all the great people we met! 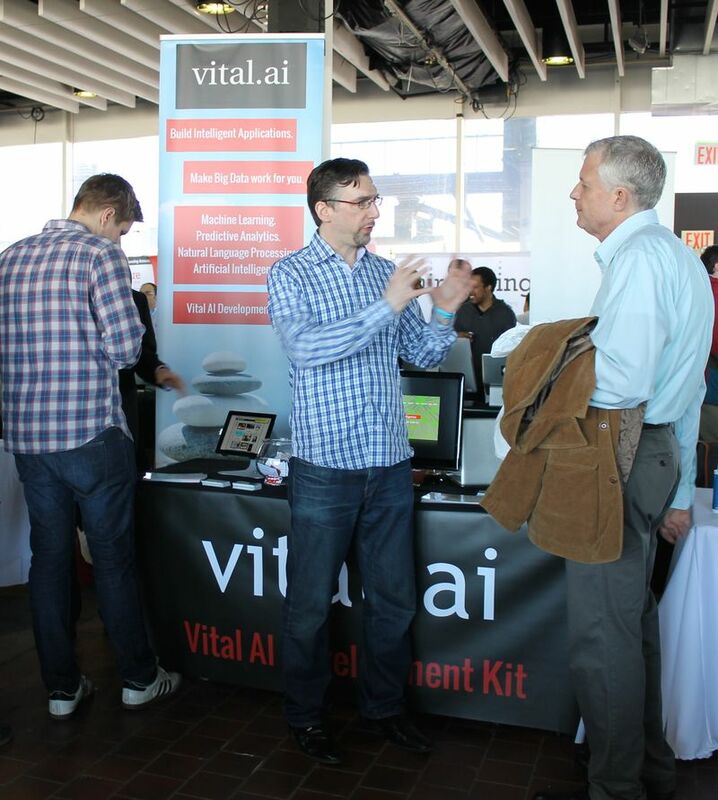 Visit the Vital AI booth at NY Tech Day tomorrow! Come find our booth tomorrow! 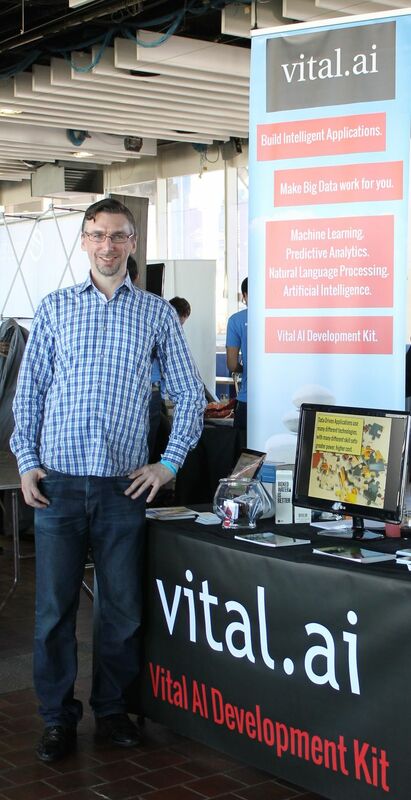 Join Vital AI at NY Tech Day Tomorrow! 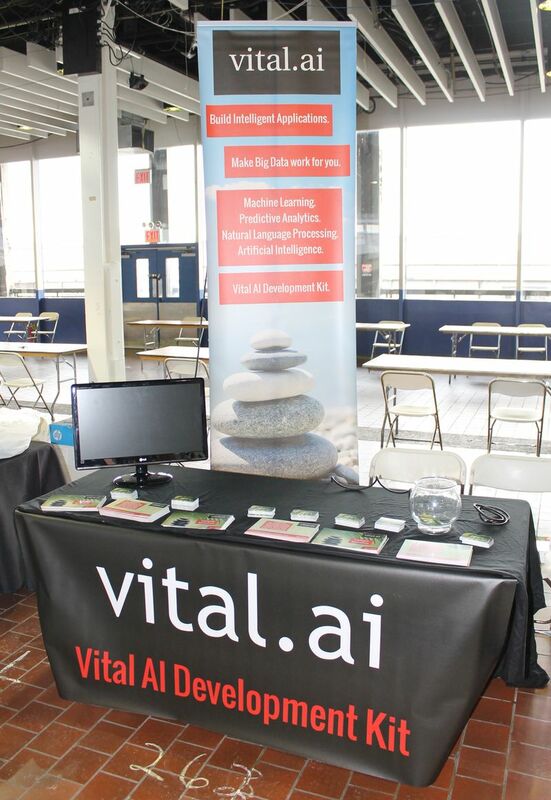 Come to NY Tech Day tomorrow (Thursday, April 23rd) and stop by our booth! 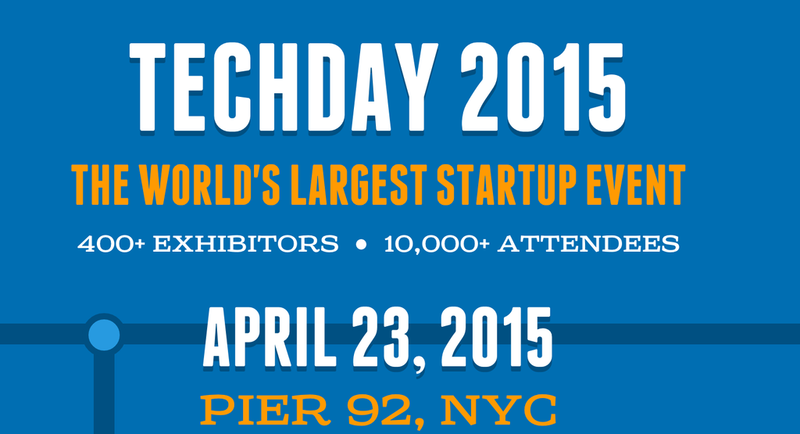 NY Tech Day is an annual start-up extravaganza with over 400 companies presenting and over 10,000 attendees. It’s always a very exciting day. It’s free to attend and is held at Pier 92 on the west side of Manhattan (around 54th Street, on the Hudson River). 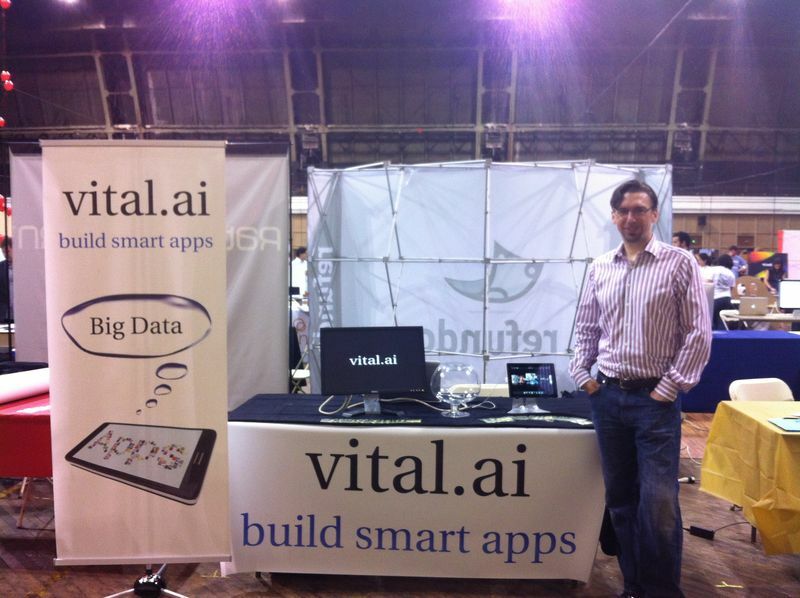 Thanks to everyone for stopping by our booth at NY Tech Day last week. 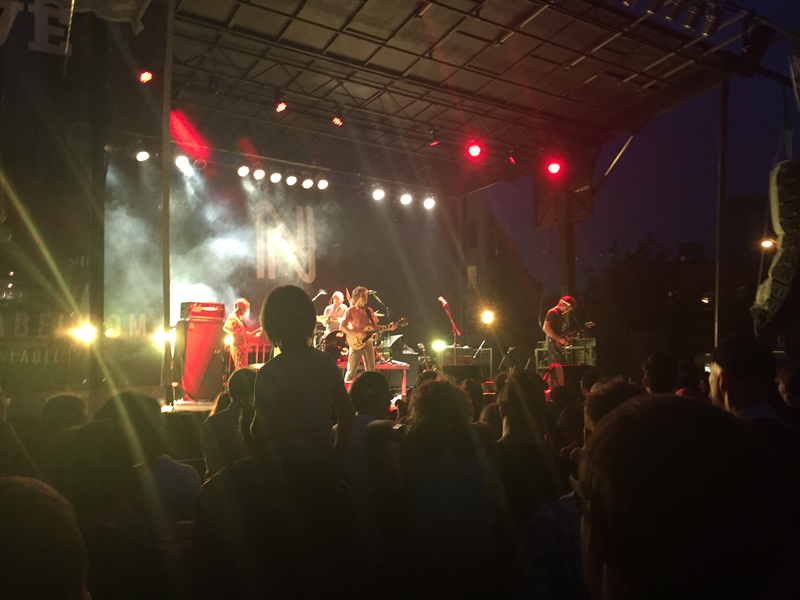 It was great fun, and we got to meet so many great people!